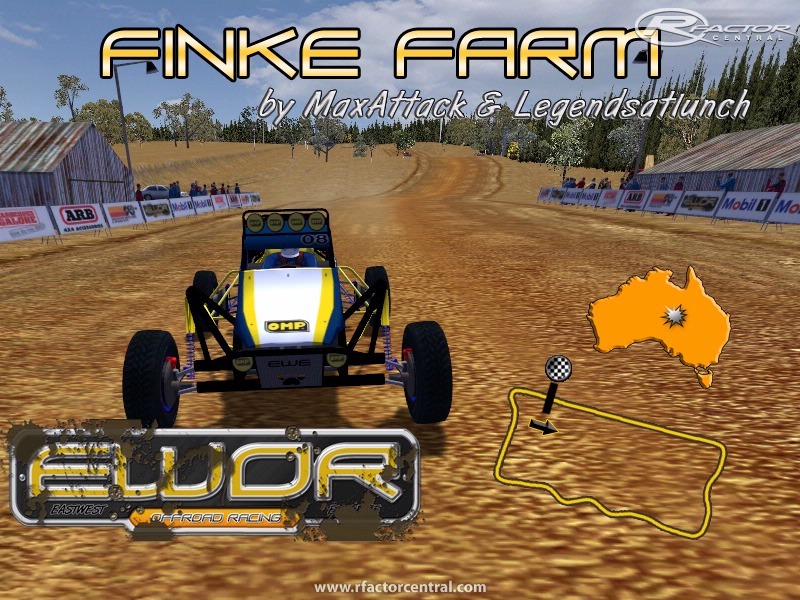 Finke Farm 1.0 is a fictional track made for 22 off road vehicles (not rally cars). on slight corners and a step up jump just to name a few. Thanks to Legendsatlunch for his hard work and help. to Golly for the loading screens and textures. to eastwestextreme.com for testing and inspiration. to jay_p_666 for the Great Britain Xpack. Inside the Finke_Farm_1.0 folder there is an EWOR folder, paste the EWOR folder and all its contents into your locations area. 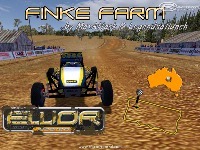 There are currently no setups for Finke Farm. Add a Setup.